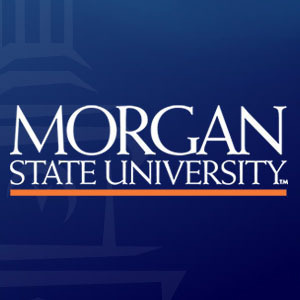 The Morgan State University Project STEP (Supporting through Education and Prevention) Peer Educators will be hosting a social media awareness campaign for Sexual Assault Awareness Month. Each week individuals will have the opportunity to respond to various prompts related to preventing and ending sexual assault on campus. Participants may take photos or record videos that will be posted on the Project STEP Instagram page. Prompt: My tribute to someone working to end or bring visibility to sexual violence.